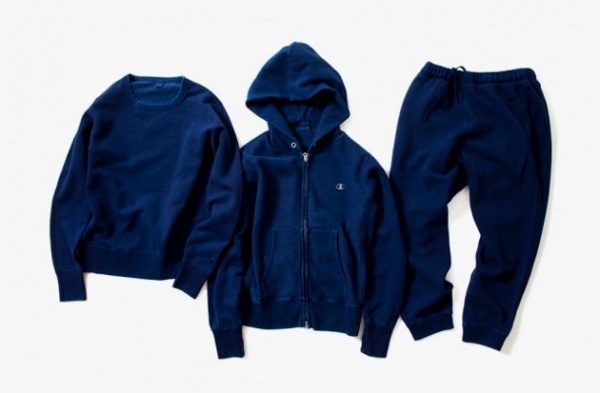 The new collaborative collection by nanamica and Champion Japan for Spring 2014 is minimalist at its finest. Going back to basics, the Spring 2014 offering features comfortable clothing pieces including a hoodie, sweatpants, and a crewneck sweater. 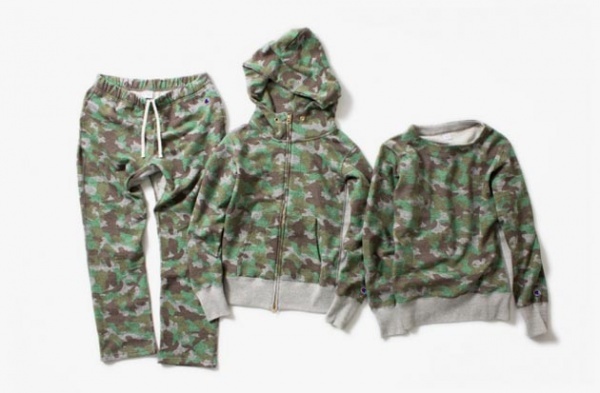 These fresh fits are all designed and made from 100% French terry cloth. The crisp, clean, and streamlined pieces come in three gorgeous colorways: indigo, grey, camo, and white. The savvy and minimalist look of these pieces adds enough punch to anyone’s basic outerwear collection. The white version will have a limited edition release exclusively at nanamica’s Kobe flagship store. The rest, meanwhile, will soon hit both store shelves and nanamica’s online shop.